Size of this preview: 800 × 486 pixels. 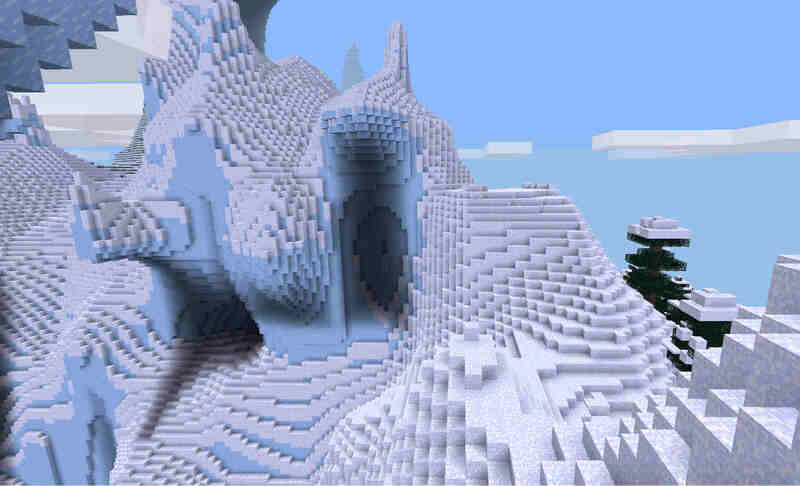 A large glacier formation, borderd by a regular snow biome, seen in Minetest 0.4.13.
current 18:58, 24 August 2015 1,678 × 1,020 (103 KB) Wuzzy (Talk | contribs) A large glacier formation, borderd by a regular snow biome, seen in Minetest 0.4.13. This page was last modified on 13 February 2016, at 21:23.